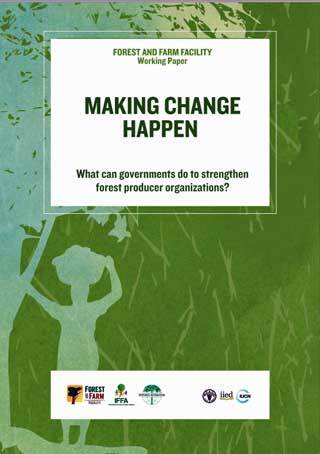 The publication “Making Change Happen” is published by Forest & Farm Facility in published by Forest & Farm Facility in collaboration with IFFA, Tropenbos International and FAO.The main theme is “What can governments do to strengthen Forest producers’ organisations”. 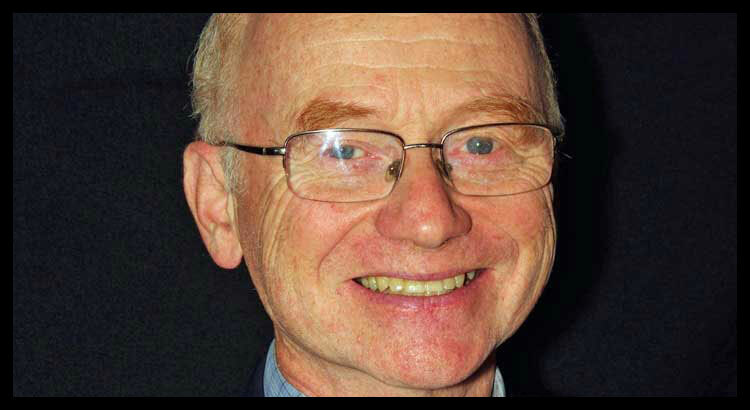 The main writer is IFFA’s President Peter deMarsh. 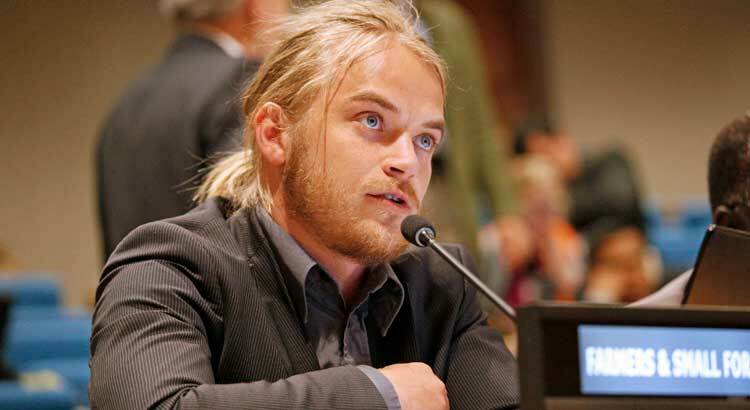 The publication expresses the important role of governments in making an enabling environment for the producer’s organisations to develop, explains IFFA vice chair Lennart Ackzell. 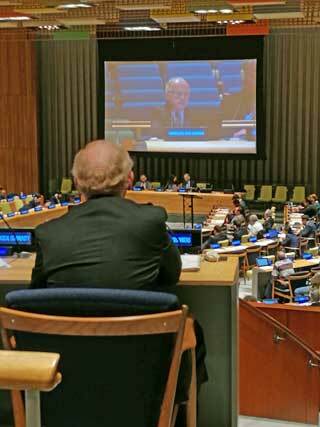 The publication describes various ways governments can be supportive. The starting point for this government support is secure and long-term access and tenure to forests, land and trees for indigenous peoples, communities and family forest owners. - The role of the Government Forest Service is elaborated and they have to see the win-win situation between the local producer and the State to act with the necessary positive attitude. With right policies and attitudes the Governments can be of great importance to curb devastating forestry practice and to achieve Sustainable Forest Management for better livelihoods and more trees growing by supporting forest producers’ organisations.